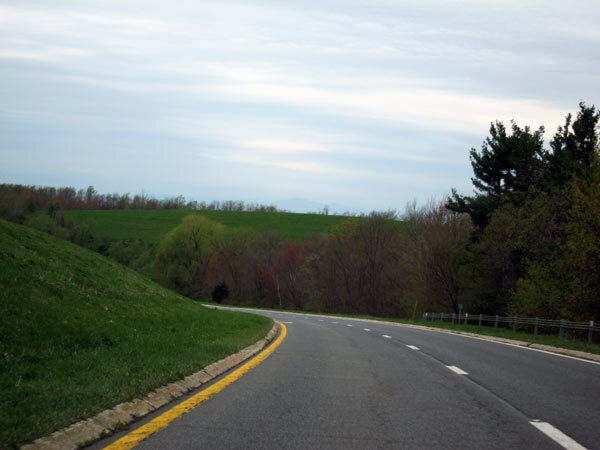 Stretching 105 miles through eastern New York, this scenic parkway encompasses over 7,000 acres. Built in two stages over forty years, the road begins at the Bronx River Parkway and terminates in Chatham. The 30-mile southern section, the Bronx Parkway Extension, was designed and built between 1923 and 1932 by engineers Jay Downer and Leslie G. Holleran and landscape architects Gilmore Clarke and Hermann Merkel, working for the Westchester County Park Commission. 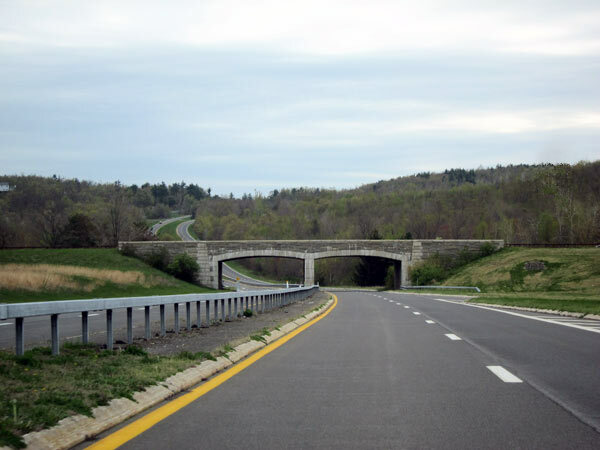 The northern component, the Eastern State Parkway, was built between 1926 and 1963 by the New York State Department of Public Works and the Taconic State Park Commission. Engineering and construction oversight was initially led by E.J. Howe, followed by James W. Bradner, Jr. and James Bixby, with civil engineer Charles E. Baker and landscape architect Theodore Bowman contributing to the road layout and landscape design. 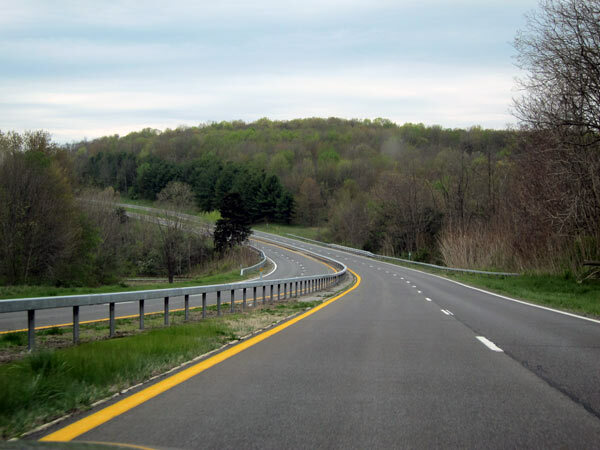 The two sections were combined and renamed the Taconic State Parkway in 1941. 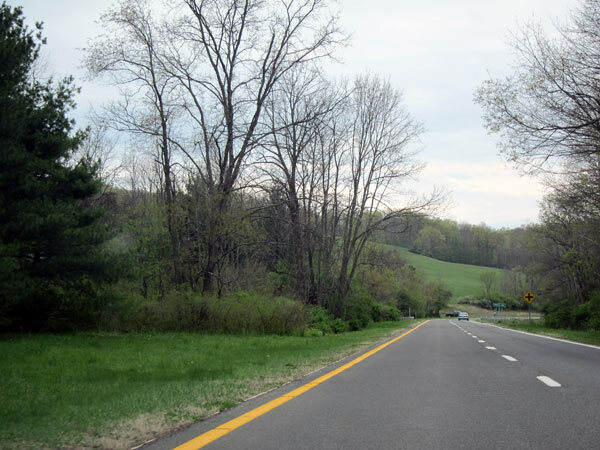 Following the model established by the Bronx River Parkway, the Taconic Parkway was designed as a limited-access pleasure drive through a landscaped corridor. 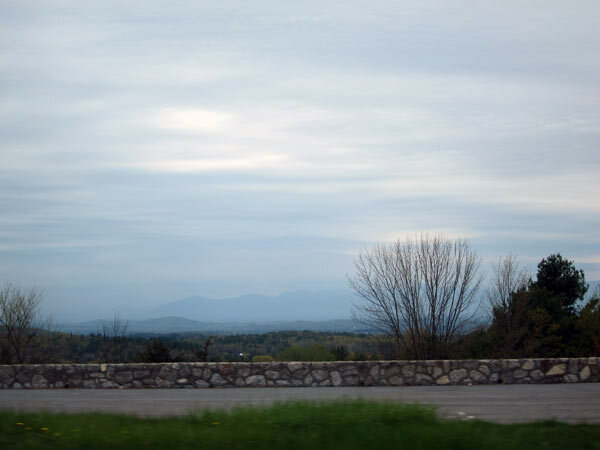 The southern Taconic follows a narrow right-of-way designed to obscure dense adjacent or nearby development. 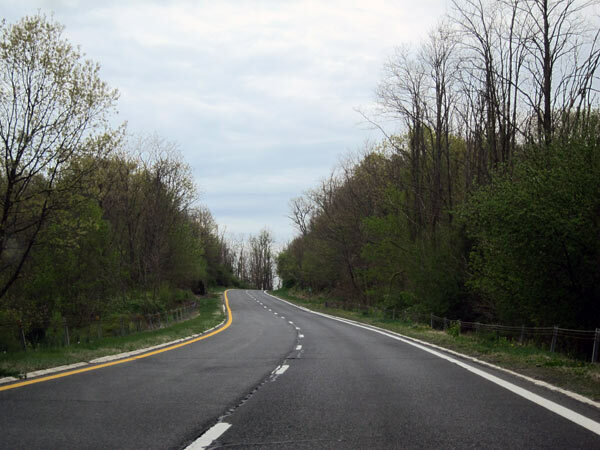 The northern Taconic used improved road-building technology to create banked, broader curves, wide right-of-ways and medians, and independent drives at different elevations. Clarke’s landscape design capitalized on dramatic vistas of the distant Catskill Mountains and incorporates native plants and extensive tree canopy to connect with the natural surroundings. 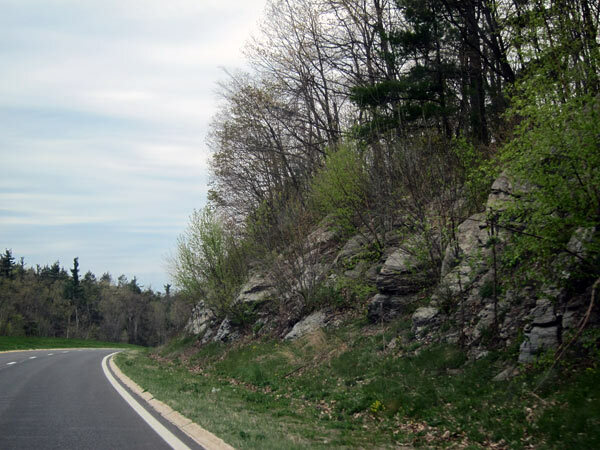 The parkway was listed in the National Register of Historic Places in 2005.